“Regulations and policies in regard to personal appearance are not intended to discriminate against religious beliefs nor do they have the effect of doing so,” the bench said. The Supreme Court on Thursday ruled that Muslims working in Indian Air Force cannot grow beard. A three-judge bench comprising Chief Justice TS Thakur, Justice DY Chandrachud and Justice Justice L Nageswara Rao has dismissed an appeal filed by Mohammed Zubair against the judgment of Punjab and Haryana High Court, wherein the division bench held that maintaining a beard was not an integral part of the religion professed by Zubair. Earlier, a notice to show cause was issued to the appellant calling upon him to explain as to why he should not be discharged from service. In reply to the notice, the appellant asserted his right to retain a beard. The appellant was eventually discharged from service under Rule 15(2)(g)(ii) of the Air Force Rules 1969. Clause (a) of Regulation 425 mandates firstly that Air Force personnel must keep their hair neatly cut and trimmed. Secondly, facial hair has to be shaved and every airman must have a clean shaven face. Thirdly, whiskers and moustaches, though permitted, have to be of a moderate length. Clause (b) of Regulation 425, however, stipulates that an airman will be permitted to grow hair or to retain a beard where the religion professed by him prohibits the cutting of hair or shaving of facial hair. In that case, the hair and/or beard must be kept clean and properly dressed and cannot be removed except on medical grounds or on an application, which is duly approved. The touchstone for being allowed to grow one’s hair or to retain a beard is where there is a religious command, which prohibits either the hair being cut or a beard being shaved. The Supreme Court observed that no material has been produced before the court to indicate that the appellant professes a religious belief that would bring him within the ambit of Regulation 425(b), which applies to "personnel whose religion prohibits the cutting off the hair or shaving off the face of its members". The Bench held that the appellant, having been enrolled as a member of the Air Force, was necessarily required to abide by the discipline of the Force. “The Appellant has been unable to establish that his case falls within the ambit of Regulation 425(b). In the circumstances, the Commanding Officer was acting within his jurisdiction in the interest of maintaining discipline of the Air Force,” the Bench said. It also observed that regulations and policies in regard to personal appearance are not intended to discriminate against religious beliefs nor do they have the effect of doing so. 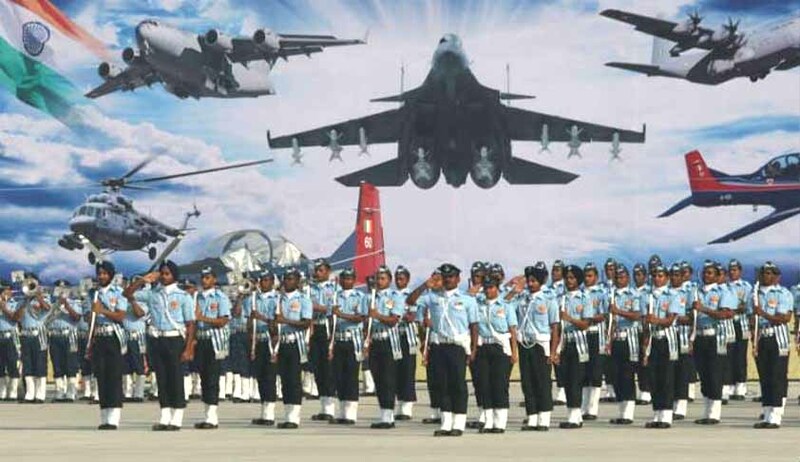 It added that their object and purpose is to ensure uniformity, cohesiveness, discipline and order, which are indispensable to the Air Force, as indeed to every Armed Force of the Union.